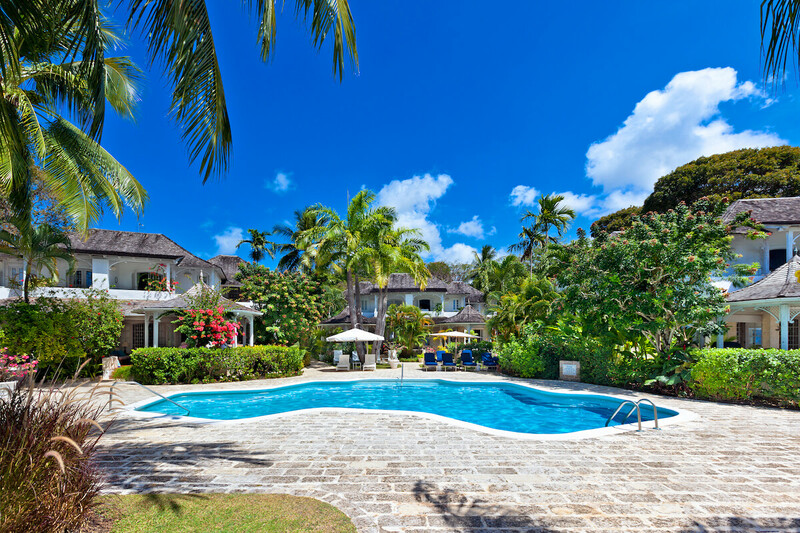 Plumbago is one of six three-bedroom villas situated directly on Gibbs Beach, offering ocean views and plenty of activities. With its unique location, the villa is perfect for families traveling together who still want their own space, as well as for families or couples on their own looking for privacy. There is a large communal pool just steps away, and the landscaped grounds are perfect for evening strolls. Plumbago is nicely furnished with an open floor plan for indoor/outdoor living, and the on-site staff will help ensure your vacation is wonderfully relaxing. Plumbago is a luxury villa nestled along with six other villas on an acre of lush, landscaped gardens overlooking Gibbs Bay. Plumbago has three large air-conditioned bedrooms, two on the upper level and one on the ground floor. Each bedroom has its own private patio for enjoying the views of the Caribbean Sea. All bedrooms feature bathrooms en-suite, and strategically placed ceiling fans.